A Scout´s main purpose is to gather information about enemy positions, headings, and builds, thus a scout is usually a light Mech since very high velocities are required to firstly carry out this task in a timely fashion and secondly survive the whole procedure. 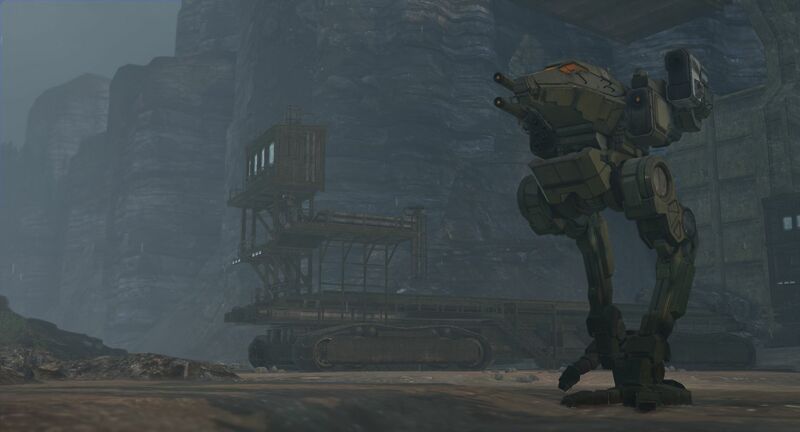 In the later stages of the game, scouts usually provide spotting for LRM boats and harass bigger, slower Mechs. They can easily ruin an enemy´s LRM boat´s day.